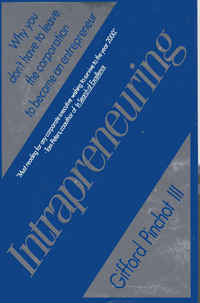 Elizabeth "Libba” Pinchot has taught leadership development and 'intrapreneurship' to senior executives in Fortune 100 companies for the last twenty years. 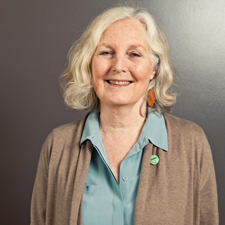 She is a co-founder and the president of Pinchot & Co., has advised executive directors and senior staff of numerous nonprofit organizations, and has chaired the boards of a model progressive school and a start-up environmental education facility. 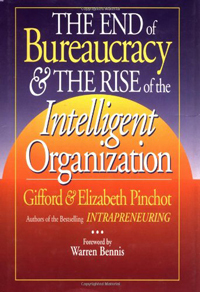 Together with her husband Gifford, Elizabeth Pinchot has written three books - Intrapreneuring: Why You Don't Have to Leave the Corporation to Become an Entrepreneur (1985), The Intelligent Organization (1994), and Intrapreneuring in Action (1999). For more information please go to Gifford Pinchot.